With an O’Neill education, you will be prepared to enter careers in public, nonprofit, and for-profit sectors. You will graduate with tangible skills, valuable professional experience, and strong roots in social science and public service. SPEA courses focus on current events and public policies, pressing students to face modern-day challenges in their communities and the world at large. The O’Neill School’s programs have built-in opportunities at all levels and areas of study. 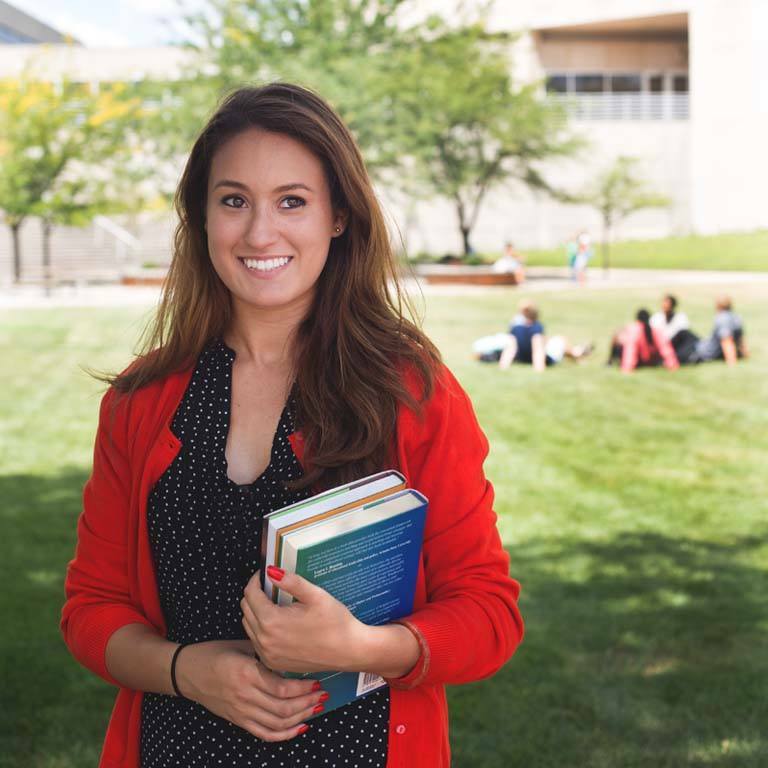 The SPEA Honors Program increases your research opportunities with O’Neill School faculty and allows you to pursue the honors minor in leadership. 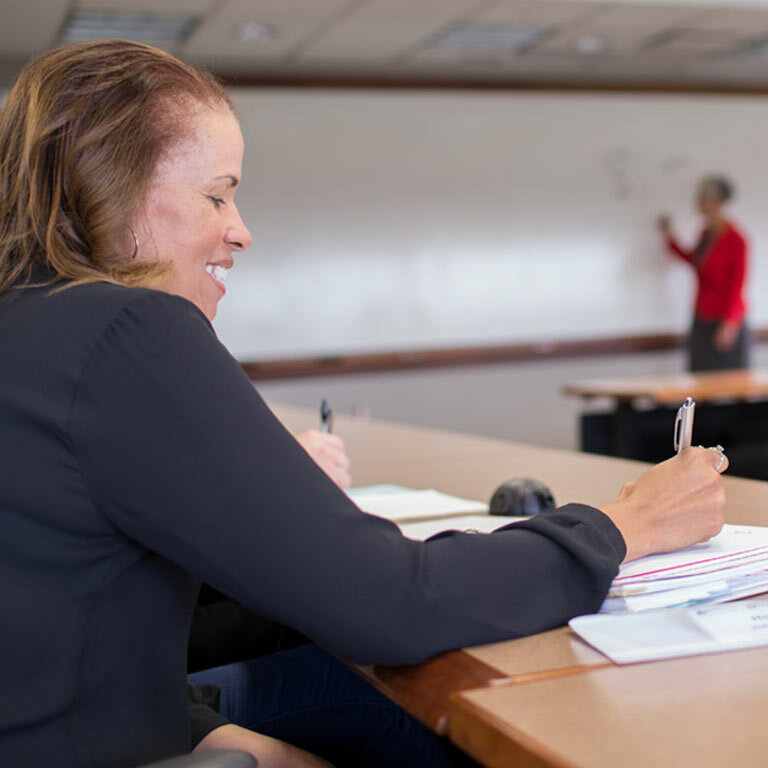 Our Executive Education program offers courses to strengthen professional practice in the public and nonprofit sectors. 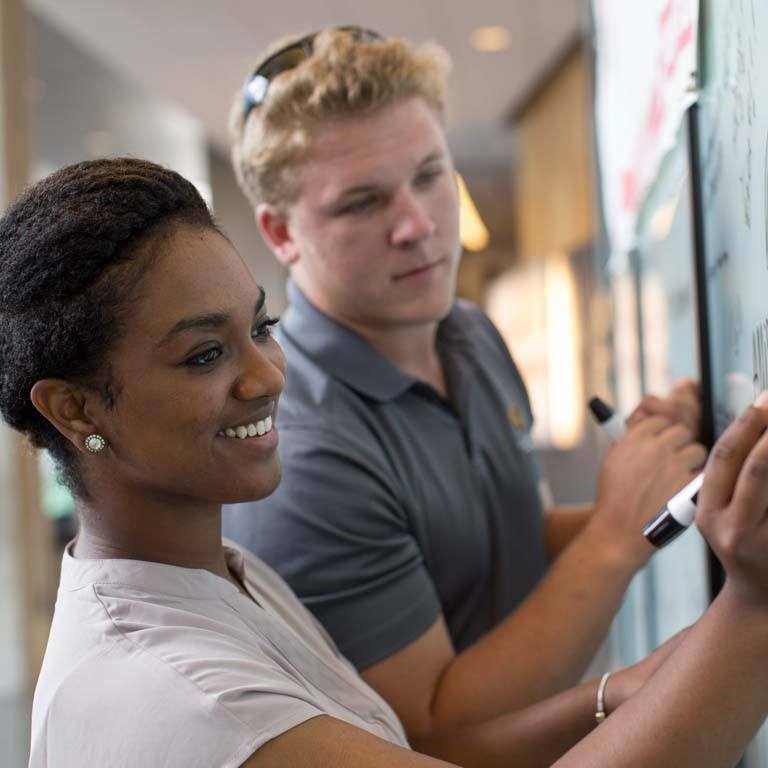 Graduate-level programs, noncredit certificates, and customized leadership programs broaden your knowledge and experience to advance your career. 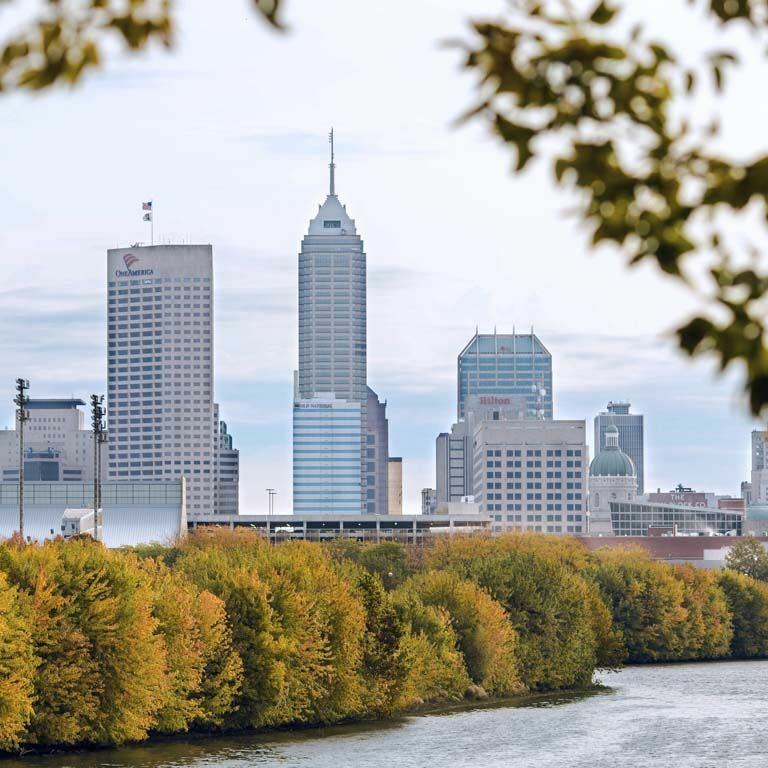 Find your most meaningful internships and mentors in the heart of a major city where business, government, and nonprofit organizations are headquartered. From toxic air to homicide clearance rates, your research will help you and others understand the current events and policies shaping the future of public affairs, the environment, and the criminal justice system.